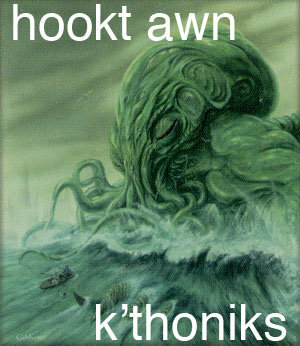 This is a funny pun with great potential for an LOLTHULHU thing, but however i for one felt that the picture did not at all go with the caption. Maybe a different picture would be better? I pictured Cthulhu terrorizing a kindergarten classroom, which would be great if you could do! Aw, this one belongs on the main site.